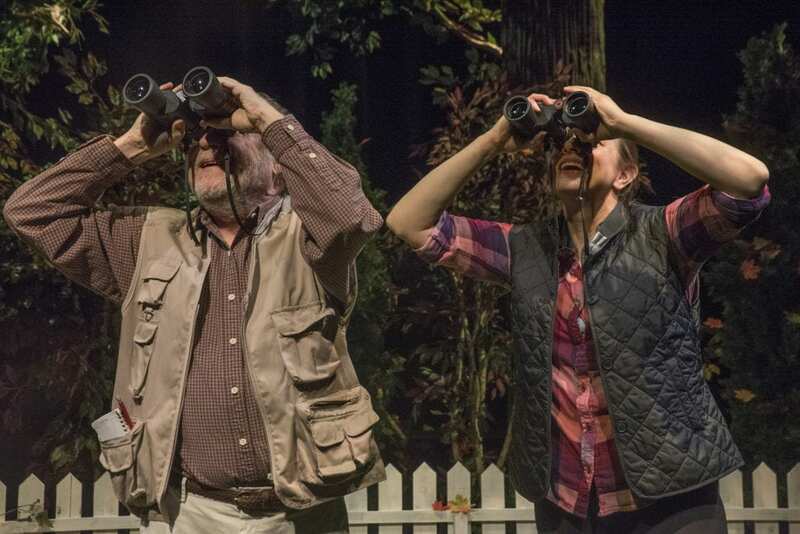 While birding in their backyard over the course of a decade, a father and daughter struggle to understand the parts of one another that defy understanding. Their politics and personal views couldn’t be more different, but family bonds compel their annual migration. This gorgeously written family drama, full of humor and insight, explores how we connect with the people we just can’t fly away from. Winner of the 2016 BETC Generations new play competition! View the Birds of North America production photo gallery.